Kaya is India’s foremost chain of skin care clinics launched by Marico, a leading consumer products and services company in India. The brand has 81 clinics across 26 cities in India, 13 clinics in the Middle East and 2 in Bangladesh. Kaya was launched in 2002 with a single objective of delivering flawless skin using the latest technology available all across the world. The Kaya Skin Clinic services are designed and supervised by a team of over 250 dermatologists and are carried out by certified skin practitioners. Moreover, the services provided by Kaya are US FDA approved, to conform to the highest international quality standards. Here are the top 10 beauty services Kaya Skin Clinic offers. Insta purify skin treatment is an express cleanup ritual, which extracts dirt build-up from the skin pores, giving you a healthy and invigorating skin. The service flushes out hidden toxins through alternating high energy, jet sprays of saline water and pure air. This is followed by an application of seaweed soothing mask, which removes dead skin cells and pesky build-up of bacteria to unclog the skin. 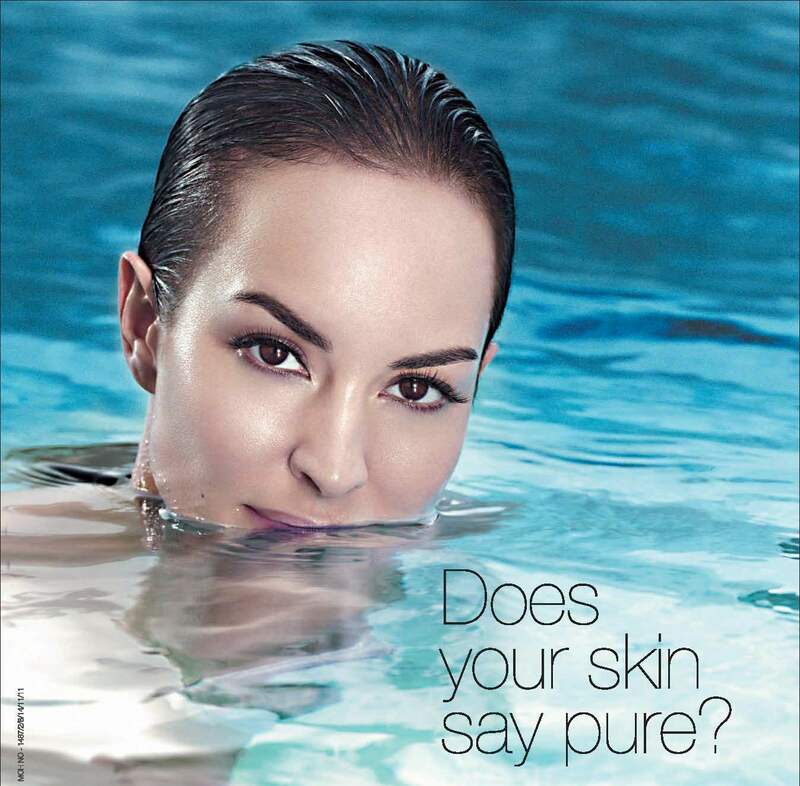 Aqua Radiance is a revolutionary skin treatment which painlessly infuses vitamin A, E, B5, C and hyaluronic acid into the skin. The service uses the healing properties of oxygen and pure water through soothing, supersonic jet sprays, to gently slough off layers of dead skin, revealing smooth and gentle skin. This deep cleansing process will also unclog blackheads and pores, leaving the skin spotless and fresh. This service should be ideally undertaken every month to remove the dead skin cells and keep the skin healthy and radiant. Aqua Fairness Luxe treatment uses the water jet peel technology and Micropatch Botanical Whitening extracts mask to give you an instant fairness in 60 minutes. The service exfoliates the skin, removes dead skin cells and creates channels for deep glycolic infusion into the skin. This is followed by comedon extraction and an aloe vera massage to improve blood circulation and soothe tired and overworked muscles. Lastly, Kaya’s Insta Brightening Micro Mask is applied on the skin, which breaks down the melanin to give an instant fairness. Kaya’s Dark circle reduction treatment involves the usage of Glycolic peels, micro current and home care solutions to remove dark circles completely. Glycolic peel breaks apart the dead cell layer and micro current makes the under eye area firmer, to reduce pigmentation and give you radiant and refreshed eyes. Skin Lightening Peel treatment is specially designed, to reduce tan and lighten your skin tone. The process involves the application of fruit fatty acid peel, to ensure uniform regeneration of the skin. Then, a specialized cream with three skin lightening agents is applied on the skin to remove existing tan and pigmentation and give you a clearer and lighter skin. Acne Pimple- Free peel treatment can help you to prevent pimples, and give you a smooth and flawless skin. The treatment involves mild cleansing of the skin, followed by the application of salicylic gel peel, which unblocks oil glands and dissolves the surface oil. This treatment will disinfect the skin to prevent the formation of acne and further breakouts. A peel neutralizer is later applied on the skin to conclude the procedure. Kaya Laser Hair Reduction treatment works on the inner layers of the skin to reduce the hair from the roots and prevent further growth. The clinic uses US- FDA approved laser technology and Painless Hair Free laser systems to give you the best service. Intensive Hair Root therapy is one stop treatment for hair fall in both men and women. Through the treatment, vital nutrients and plant extracts are infused into the roots of the hair through micro injections, to control hair loss and stimulate hair growth. The treatment will show positive results within 2 to 3 months of the procedure. JuvedermTM XC is a derma filler treatment, which can help to reverse the years of damage and renew your youthful radiance. This simple, non-surgical service will replenish your skin with Hyaluronic Acid, a naturally hydrating compound which gives the skin firmness and fullness. The service will give you smooth, taut and younger looking skin in just 30 minutes. The result will last up to a year if maintained properly. Clear fresh Oil Control treatment is specially formulated for oily and acne prone skin. The treatment involves the usage of Botanical extracts like Kudze, Chamomile flower extract and Burdock root extract to reduce sebum excretion and excess impurities from the skin. The skin is gently exfoliated to remove dead skin cells, and is followed by an application of purifying mask, to tighten the pores.